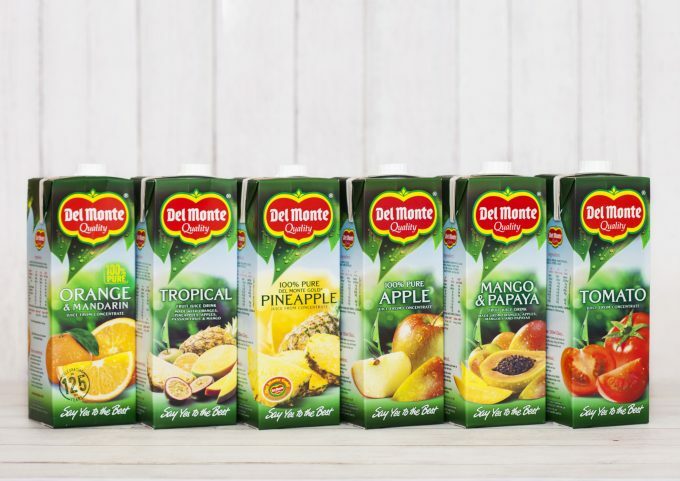 Central American port congestion affected Del Monte’s second-quarter performance, according to FreshFruitPortal. Low banana prices, higher costs and port congestion led to a 36% year-on-year drop in gross profits for the fruit company. Port congestion saw the company lose slots along its route which had a domino effect on operations. The congestion lasted for nearly three months and was exacerbated by bad weather and “very poor port management” in countries like Costa Rica and Guatemala. The company also noted that increased exports from Ecuador had forced down prices.